At Manav Rachna International School, Charmwood, we believe that trips and excursions are a perfect way to expand one’s horizons. This is why we organize regular excursions for students to promote learning through outdoor interactions, and experiences. 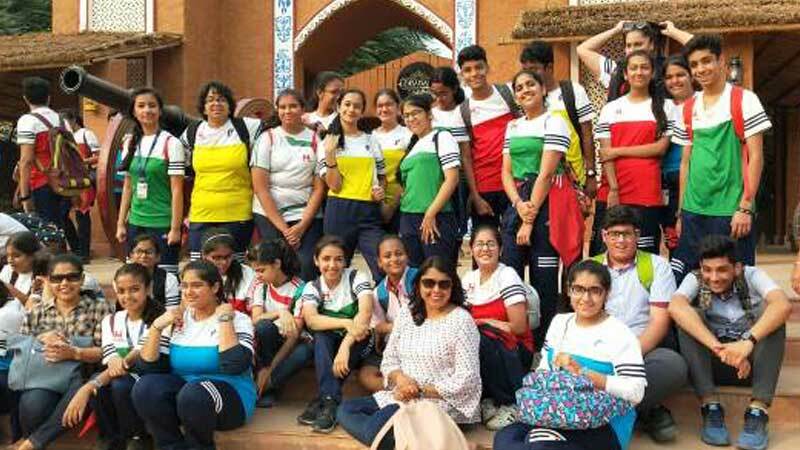 Another important objective of planning trips is to provide an opportunity to teachers as well as students to bond with each other, giving them both a break from their hectic schedules. 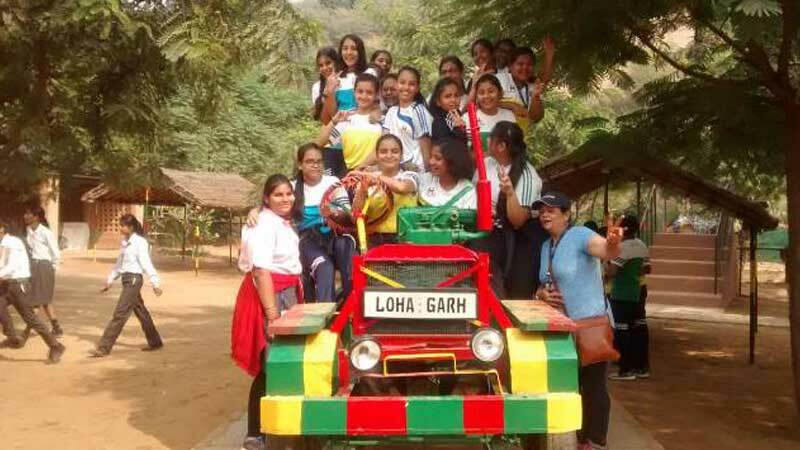 On 01 November 2018, the students of Grades VIII and IX were exuberant, as they were on their way to LohagarhFarms. The students looked forward to a day filled with good interaction between the teachers and students, complemented with fun, games, singing and dancing. As the guides escorted the teams to the dark, looming doors of the ‘HauntedHouse’ the students tried to act brave and defiant but the fact remained that the labyrinth gave them the creeps. There was much enthusiasm as they made their way through the confusing passages. Sounds of laughter and excitement filled the air. It was a memorable day which the students enjoyed to the fullest.